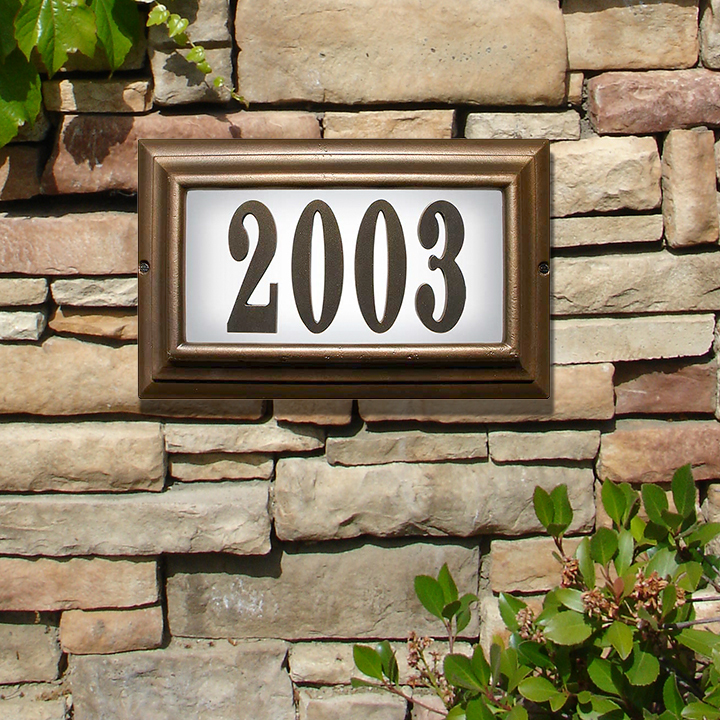 There is never a reason your home or business should suffer from a lack of distinction. 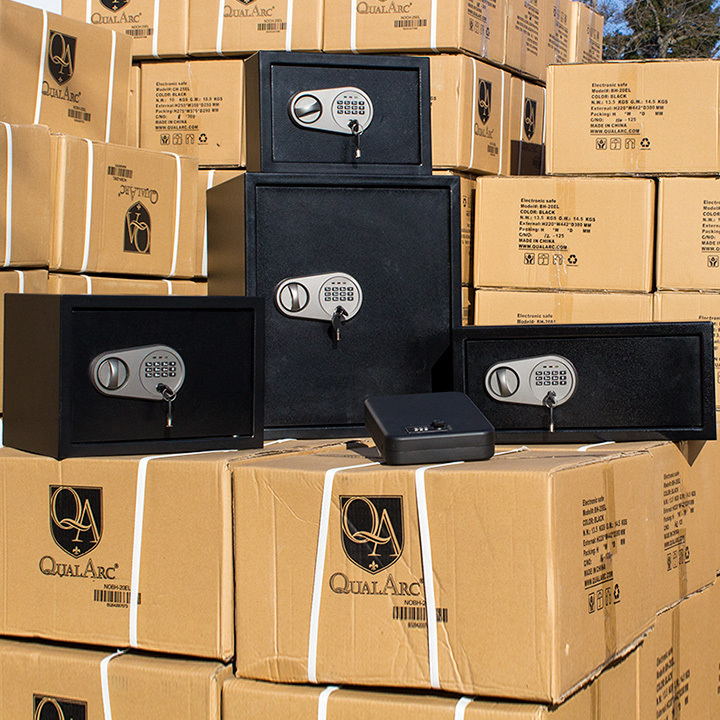 At Qualarc we are dedicated to offering quality products that will help you stand out from the crowd. 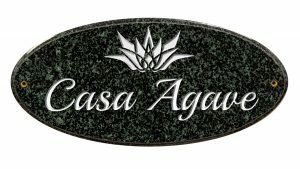 Our goal is to design and create products that not only accent your home or business, but also inspire new decorating ideas. 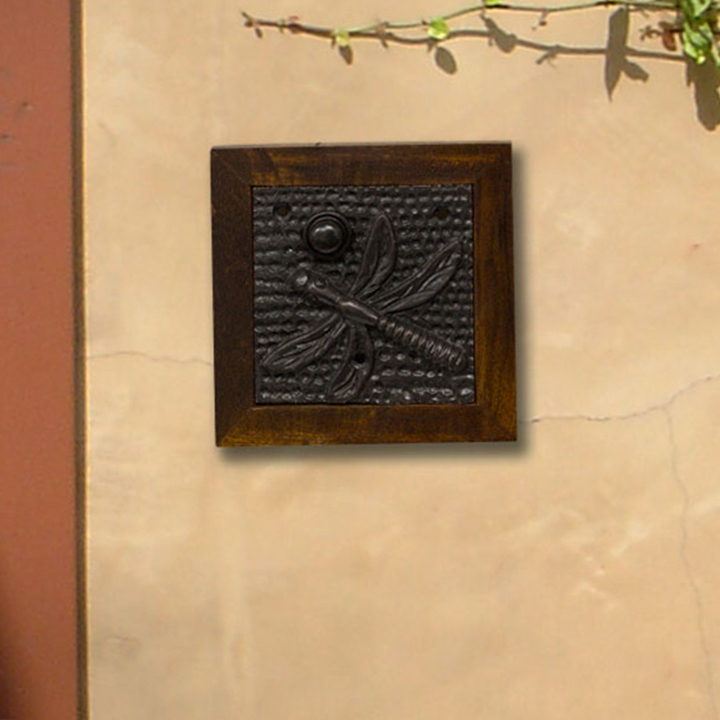 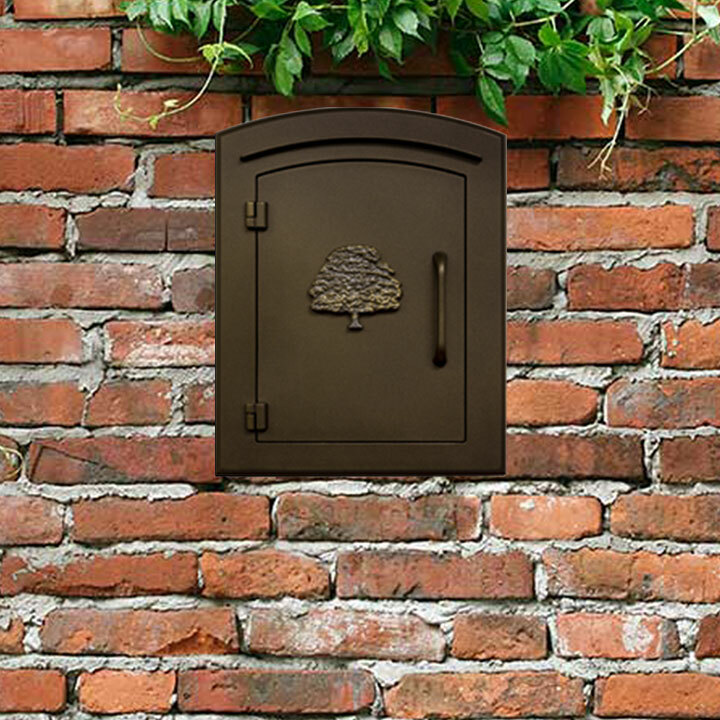 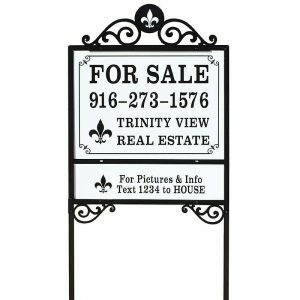 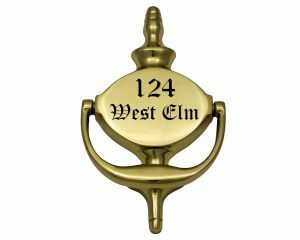 Whether you are looking for a single accent piece or building a new community we are positive our mailboxes, address plaques, safes or lawn and garden items will be a perfect fit for your home or business. 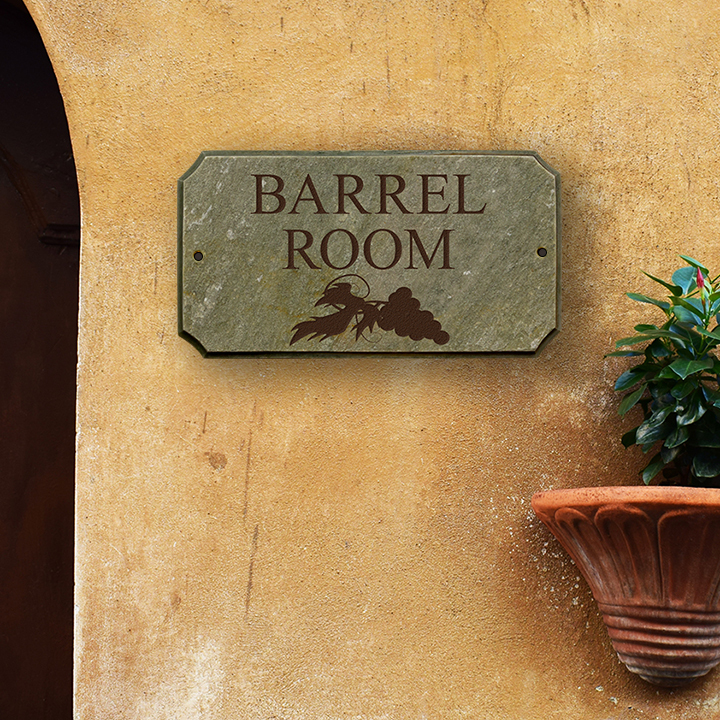 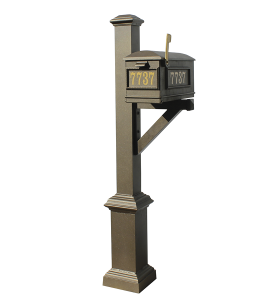 Both decorative and practical, the perfect mailbox can say a lot about you or your business. 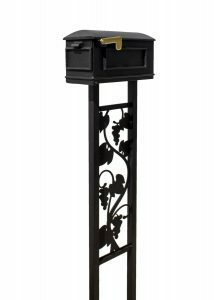 A mailbox is often the first thing guests see as they enter the driveway or can be just the right finishing touch to an entryway. 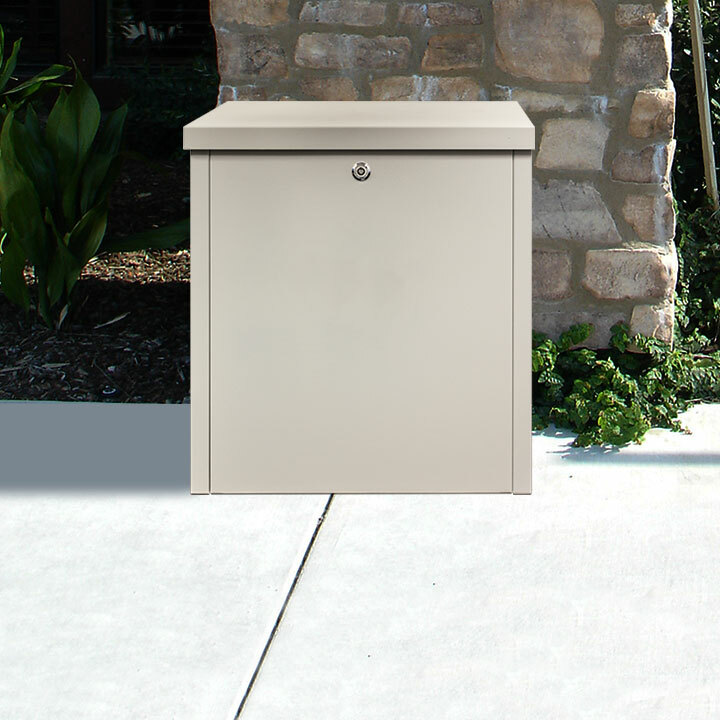 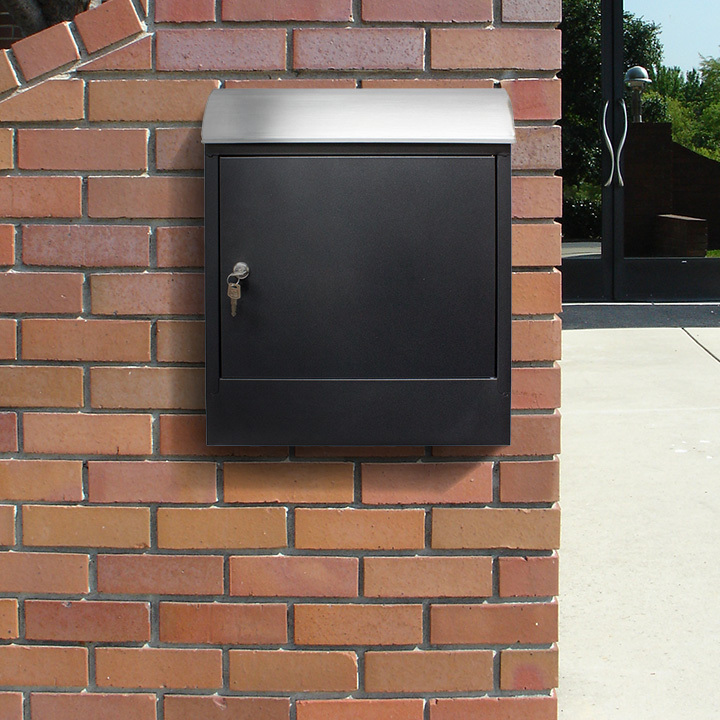 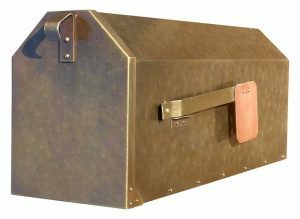 If theft is a concern the right mailbox can offer added security against mail thieves. 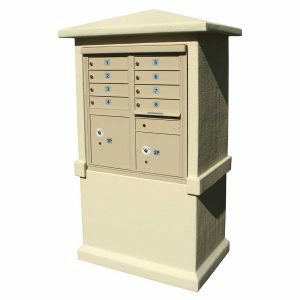 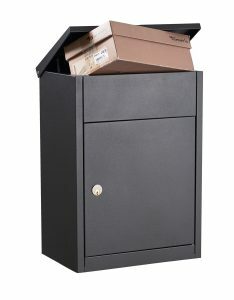 Qualarc has many options whether you are looking for a multiple mailbox system, a wall mounted box or a locking delivery box we have what you are looking for. 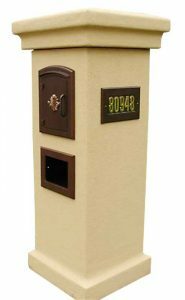 Architects, builders, developers and contractors will find this website useful as a source of fine outdoor accessories. 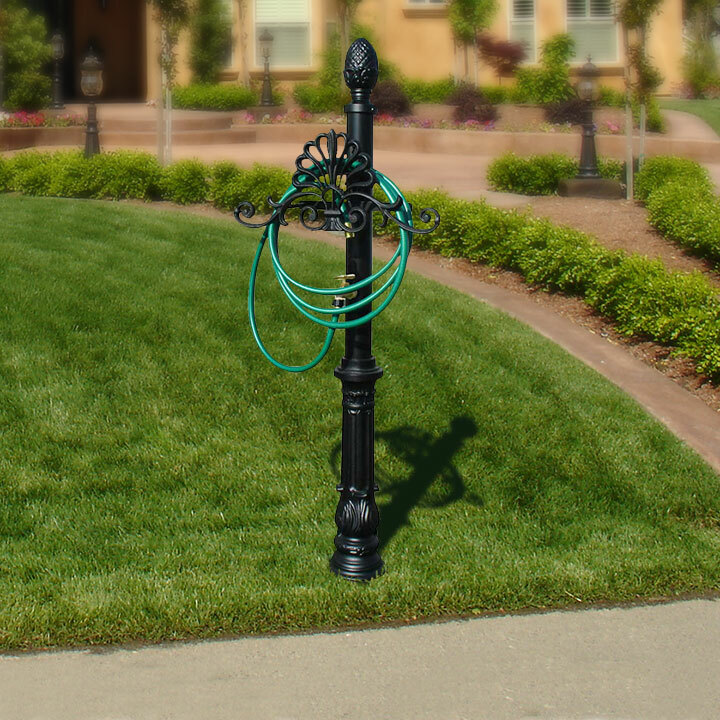 Please call us for your local distributor of our products. 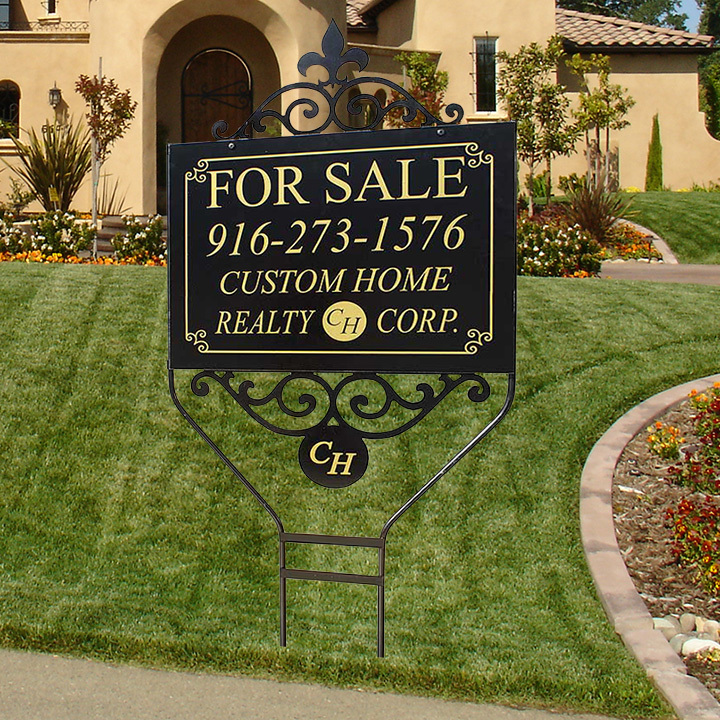 If you don't find what you're looking for, just give us a call. 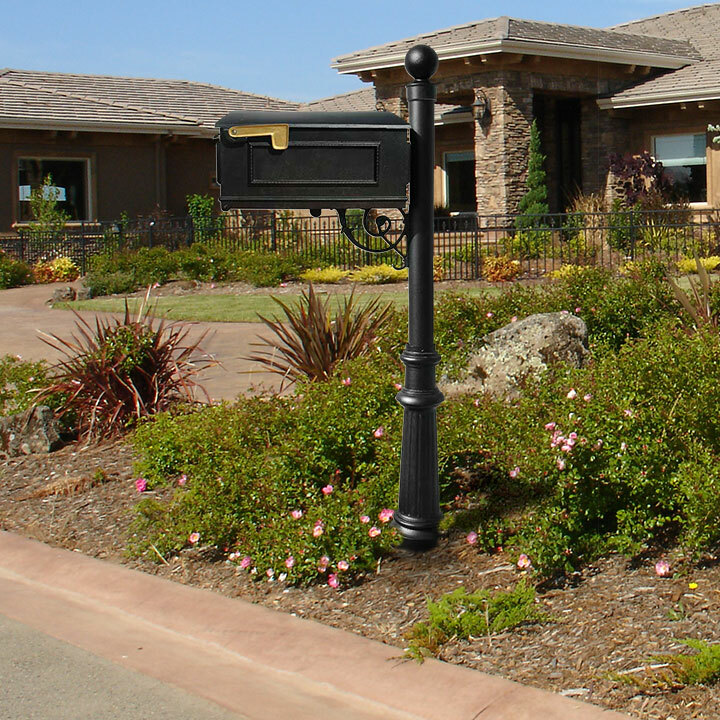 Beautiful finishing touches and charming architectural accents are what can make all the difference in a great exterior home or business design. 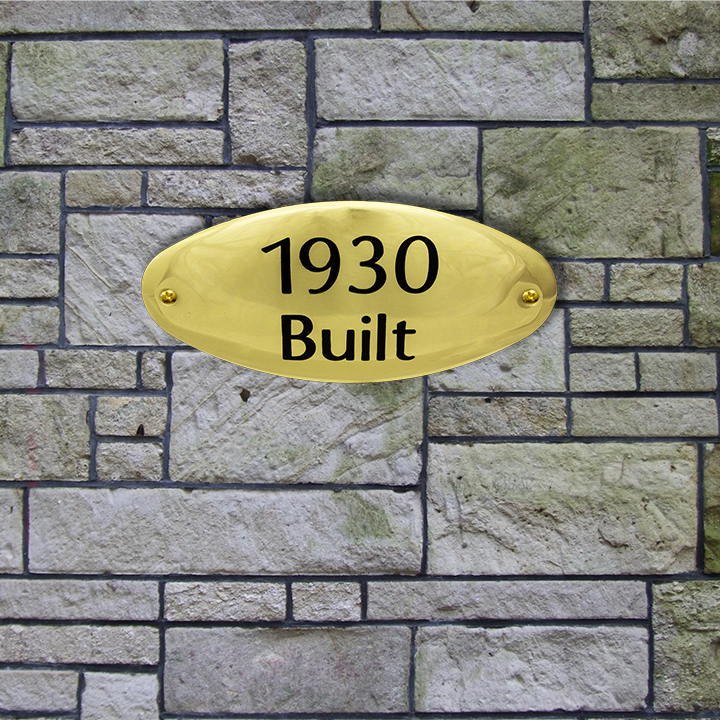 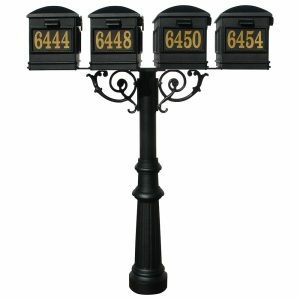 Qualarc manufactures decorative mailboxes, lighted address signs, real estate signs, pre-fabricated columns.